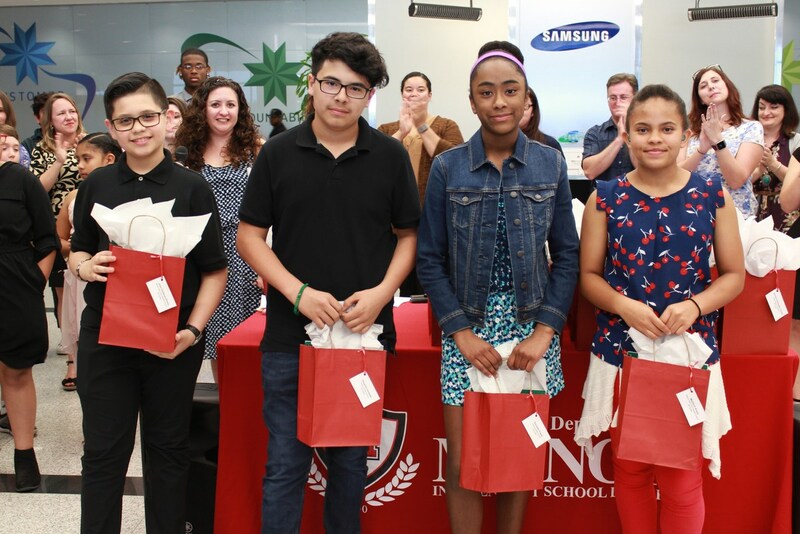 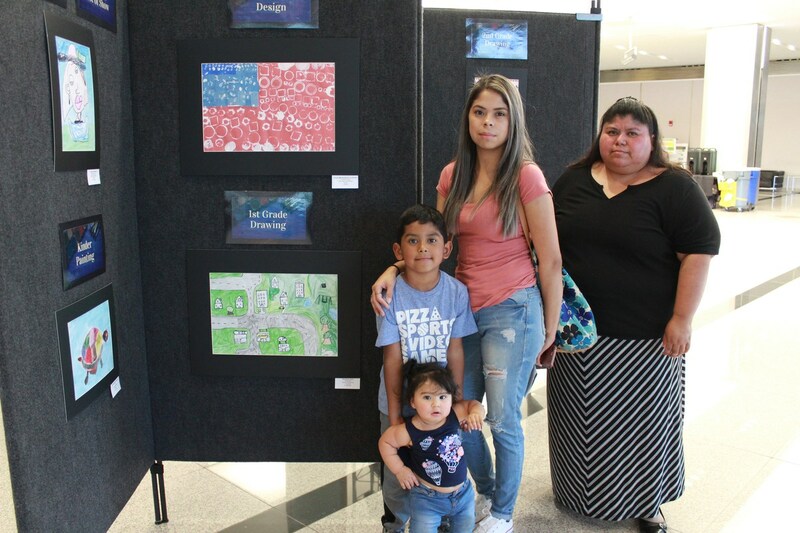 Samsung Austin Semiconductor hosted some of Manor ISD's student's best artwork at the inaugural art show May 8. 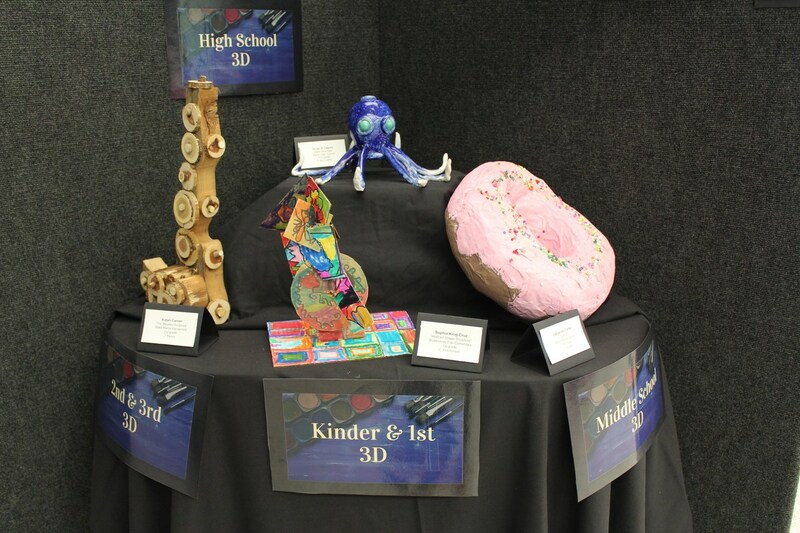 The event featured artwork from the 41 students who took home a first place or best in show from the district's April art show. District administrators, Samsung employees, parents, and students all got to experience the artwork at the event. 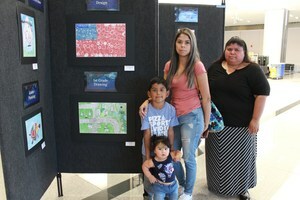 Manor ISD also purchased art supplies for the students to encourage their interest in the craft. Thank you to Samsung for supporting our student artists!